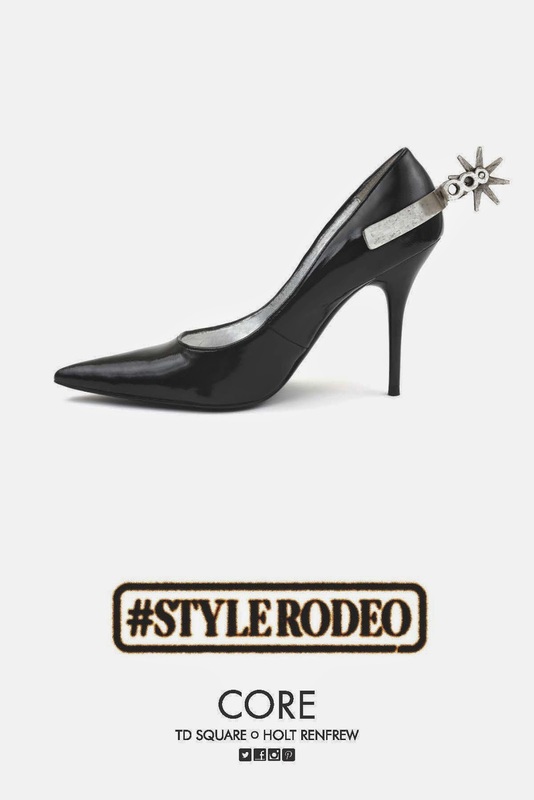 June 23, 2014, CALGARY, AB – on Wednesday July 2nd from 11:00am to 2:00pm The CORE (TD Square/Holt Renfrew) invites the public to participate in the CORE’s Stampede-themed, Style Rodeo. 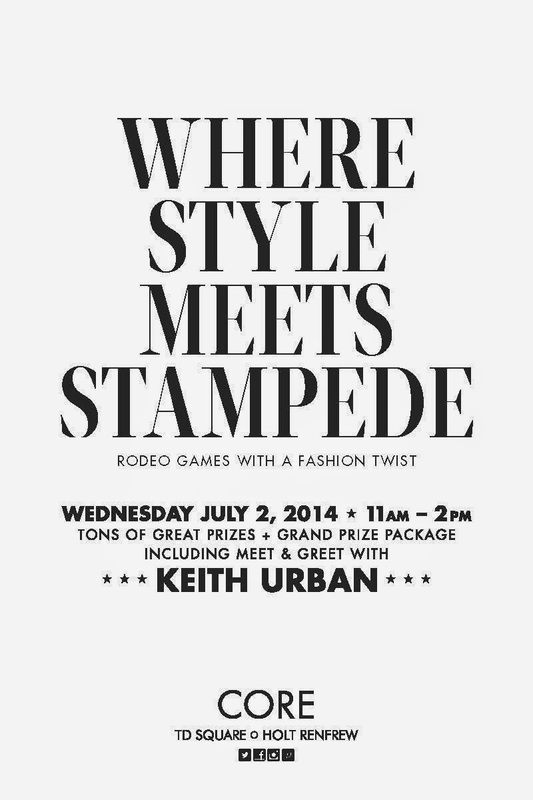 This style-savvy competition includes different events within the CORE shopping centre, for a chance to win amazing prizes from select retailers in addition to the grand prize - a meet & greet with Keith Urban! 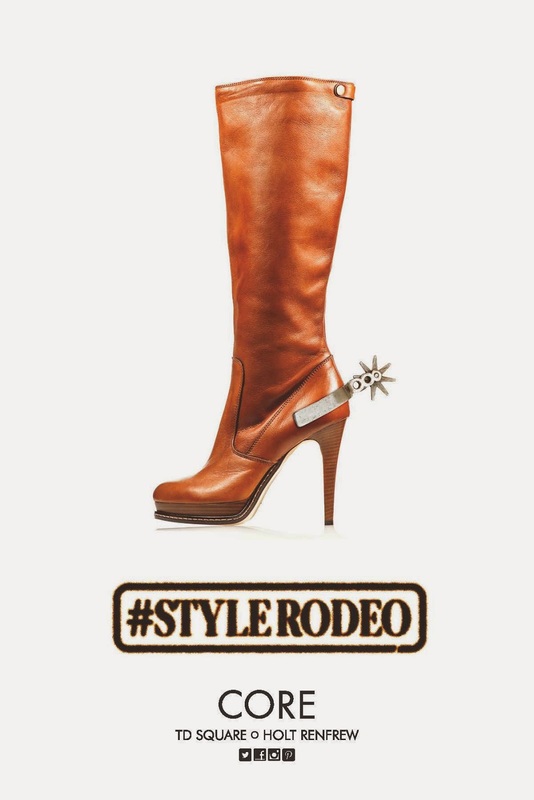 The Style Rodeo will be located on the second level (+15) of the centre in front of Kernals and Holt Renfrew. 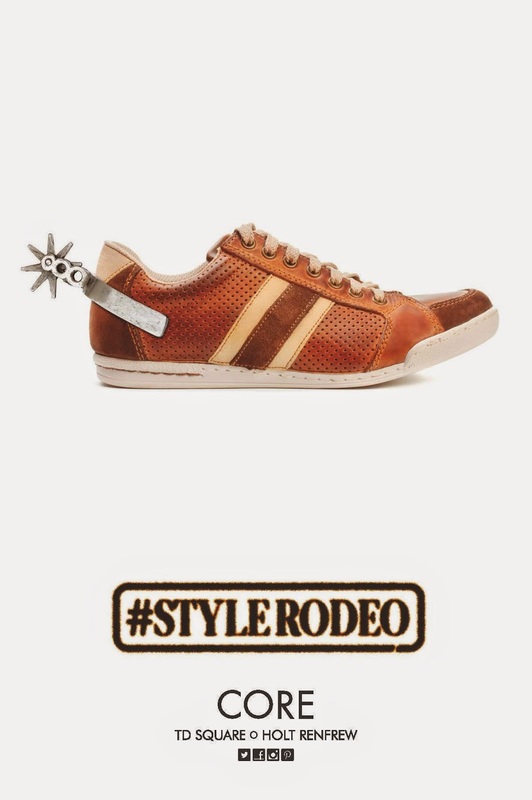 The contest will include four competitions: Shoe Toss, Eating Contest, Wild Mannequin Dressing and Garment Bag Race. Competitors must fill out a ballot to participate at each station, which will then be included in a draw for a chance to win the grand prize, in addition to smaller prizes provided by sponsoring retailers. Prizes are non-transferable and there is no cost to enter. Multiple entries for the grand prize draw and additional prizes are permitted. To amplify the spirit of Stampede, Country105 will be on location playing today’s best country hits and internationally adored Tucker the horse will be in the centre showcasing his latest tricks. Tucker is a 5-year-old Quarter Horse that has traveled all over the world. Whether it’s starring in his latest film in Los Angeles, greeting guests in the Fairmont Hotel in Vancouver, or riding up the elevator to the top of the Calgary Tower (twice! ), Tucker loves the spotlight.